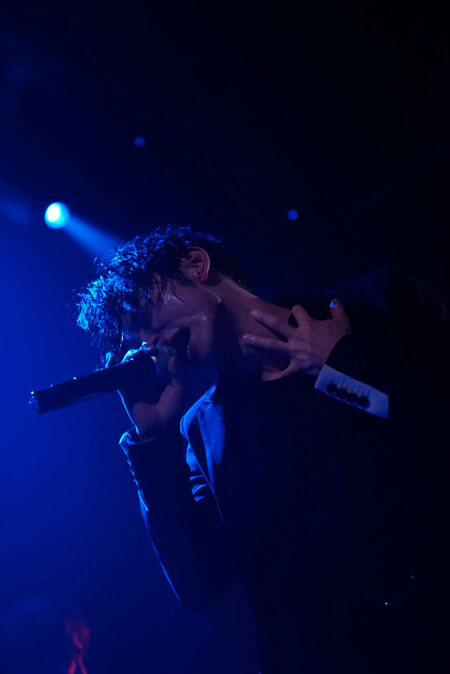 SKY-HI performed two successful nights at the Budokan in May 2017. He also completed a nightclub tour at the end of last year which saw him play 25 concerts in 24 locations including his first-ever overseas performances. 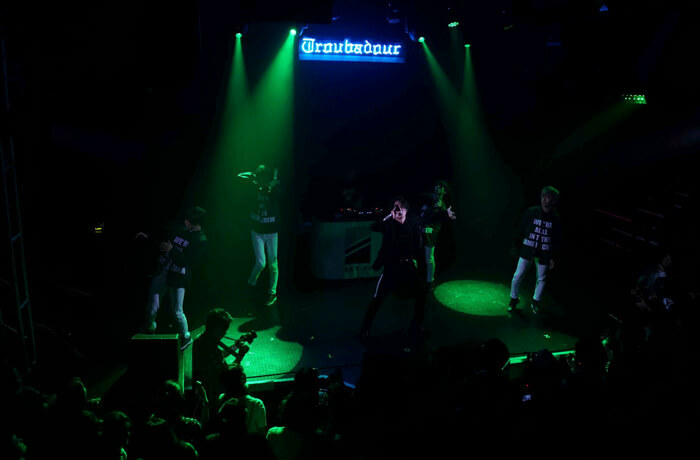 SKY-HI performed at the Troubadour rock nightclub in Los Angeles on November 12 last year. This was his first ever performance in the US, and an official teaser video showcasing footage from the show has been released. 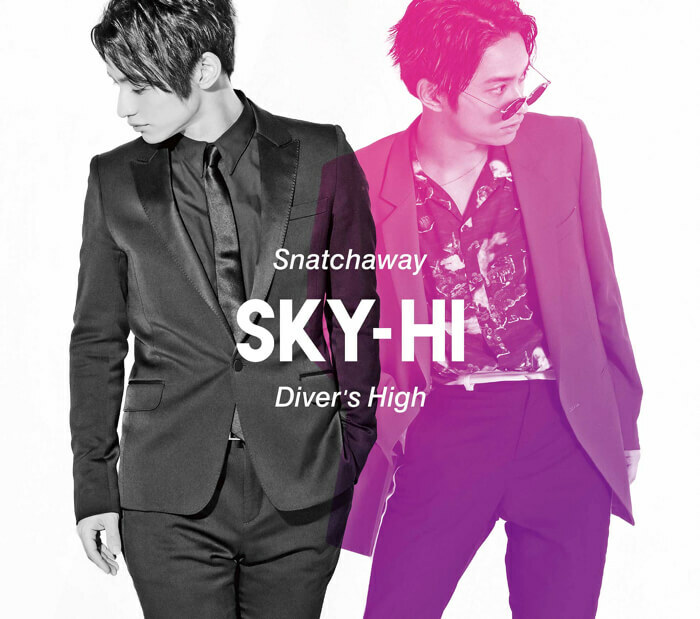 His first new single in almost a year, Snatchaway / Diver’s High, will be released on June 27. 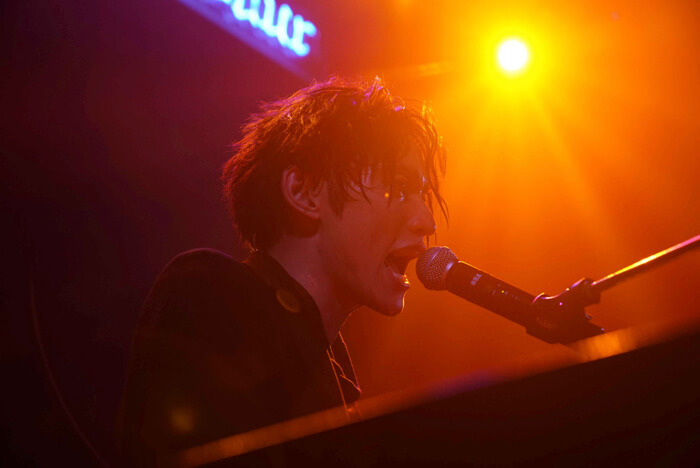 A full compilation video of the Los Angeles concert will be released on the first press limited edition of the new single. 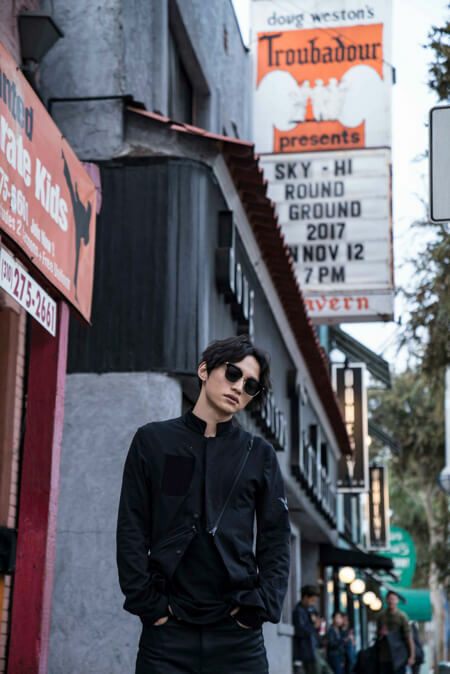 Young video creator Spikey John who is gaining attention right now joined the overseas tour and created a photo compilation titled SKY-HI Round A Ground 2017 -LA, NY, PARIS, LONDON- which is also featured on the single. 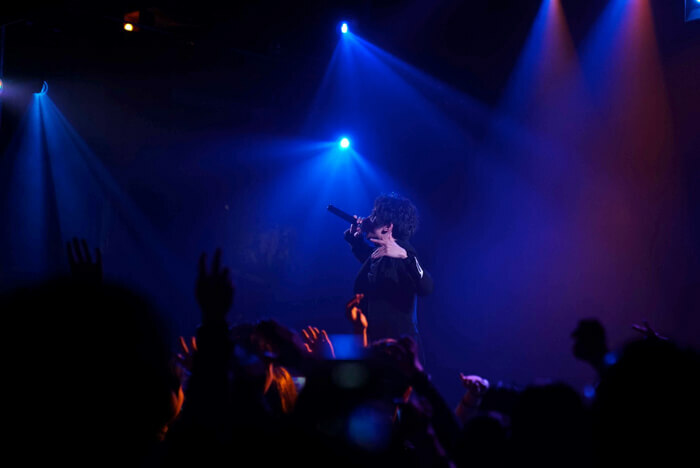 The footage is a must-see as it fully relives the experience of SKY-HI‘s first trip to perform overseas!